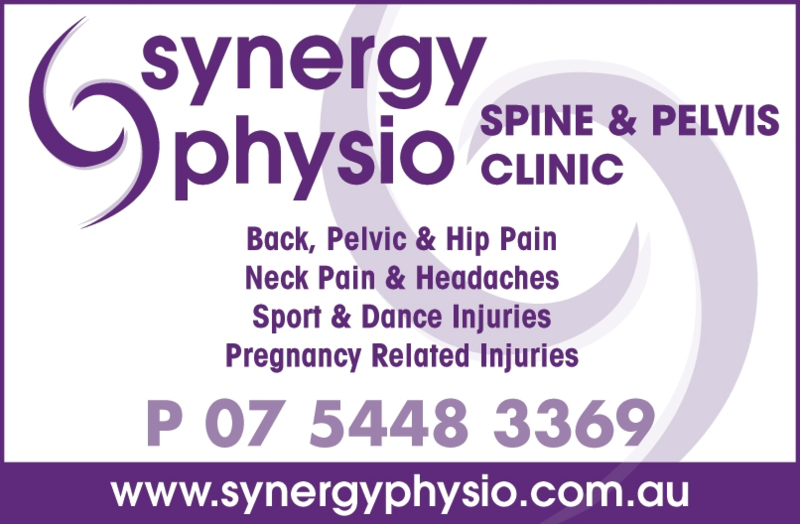 Synergy Physio was founded by principal physiotherapist Nichole Hamilton in 2007, with a view to providing patients with expert treatment, longer appointments and thorough assessment. We believe both your time and health are valuable. We spend one on one time with you during your consultation, and do not leave you alone with machines or to attend to another patient’s treatment. We are committed to individual assessment and care to optimise your recovery and return to your goals utilising a combination of approaches. These approaches can include thorough biomechanical assessment, manual therapy or release work, specific exercise rehabilitation and brain retraining to facilitate your recovery. We dedicate time to get to the bottom of complex conditions and dedicate time to follow up phone calls, checking your scans and communicating with your medical team if required to ensure you have a complete team approach to your recovery and health. We offer treatment for the wider population, from pregnancy related pain, to elite and amateur athletes, dancers and yoga teachers, as well as care for the aging population. All of our patients here at Synergy Physio are important to us and we go the extra step to ensure your health. All of our physiotherapy team are mentored in the Connect Therapy TM approach to assessing pain and injury. Connect Therapy TM is a specific form of biomechanical assessment developed by Canadian Physiotherapist LJ Lee. This 12 month post graduate training teaches a unique integrated approach to assessment and treatment, where a whole body biomechanical assessment is used to determine the underlying cause of your symptoms. Connect Therapy assessment incorporates your unique complete story and your current goals with specific assessment techniques to determine what might be contributing to your presenting problem. In this approach we can see how different parts of the body interrelate; how your previous ankle injury might be contributing to your hip or back pain, how your thorax might be contributing to sports performance or groin pain on the bike, or how your upper neck pain and headaches might be stemming from your running technique! Nichole has completed her full training in 2011 and is one of only a handful of physiotherapists qualified in Queensland in this approach. Jessica Morrin will be completing her training in 2017. Here at Synergy Physio all physiotherapy staff are mentored in the Connect Therapy TM approach, and we regularly utilise this approach to determine any factors that may have been adding to your problems that are ‘outside the square’ and can be missed or overlooked. As a result we commonly assesses chronic or ‘difficult’ cases with a fresh biomechanical approach. Questions? Feel free to contact us on 07 54483369! We are happy to help you.